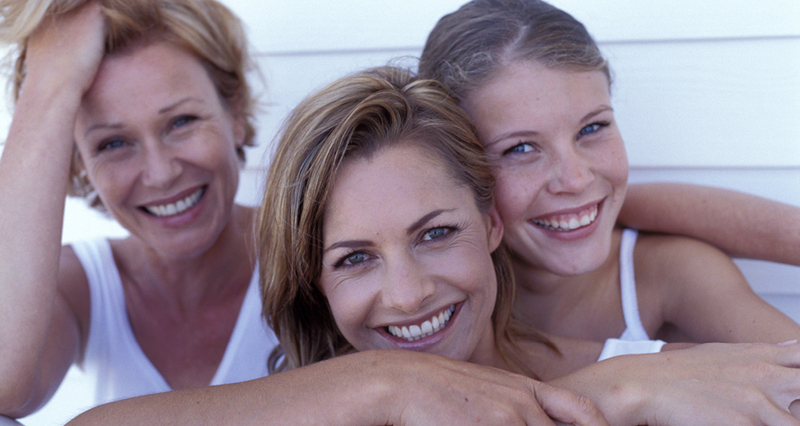 Healthy advice & natural lifestyle products to support Women’s Health. Product formulations that balance your hormonal levels, boost your energy and focus ability as well as giving you stress and sleep control. Time to reload for higher energy and stronger immune power. 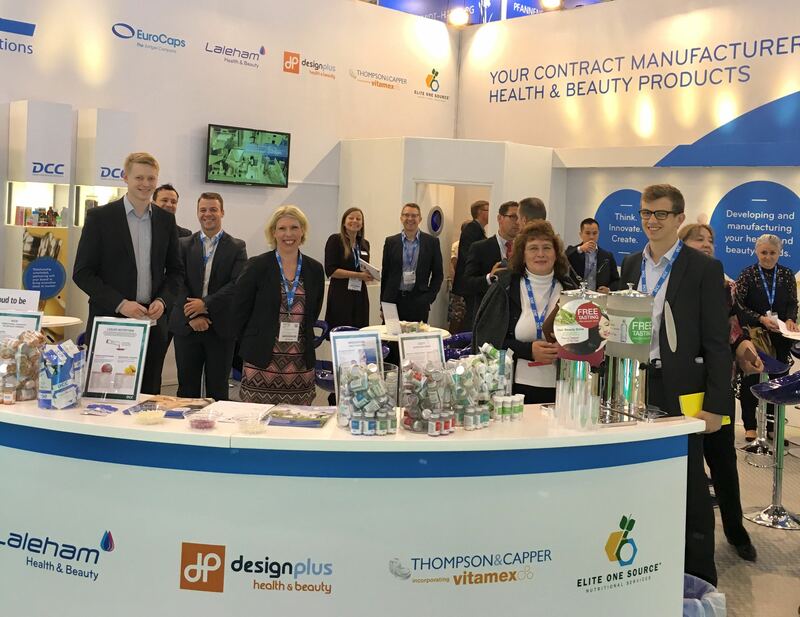 Thanks for a successful show at Vitafoods! 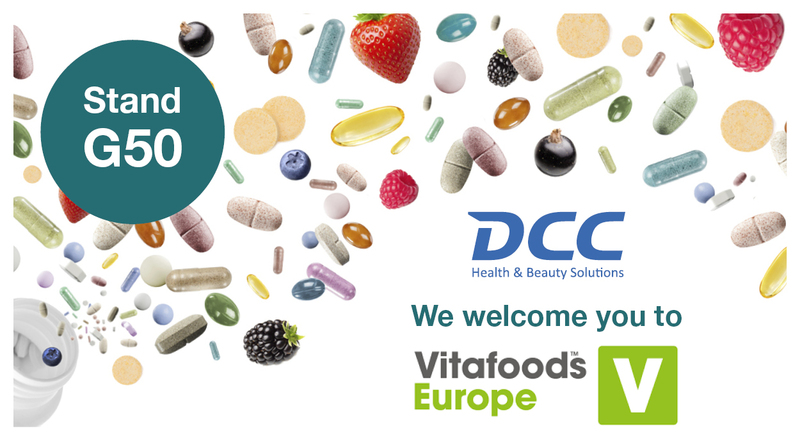 We would like to thank all of our loyal customers and new friends for joining us at the Vitafoods Show 2018. We showcased a range of new product concepts to those who visited, but don’t worry if you missed us this year! 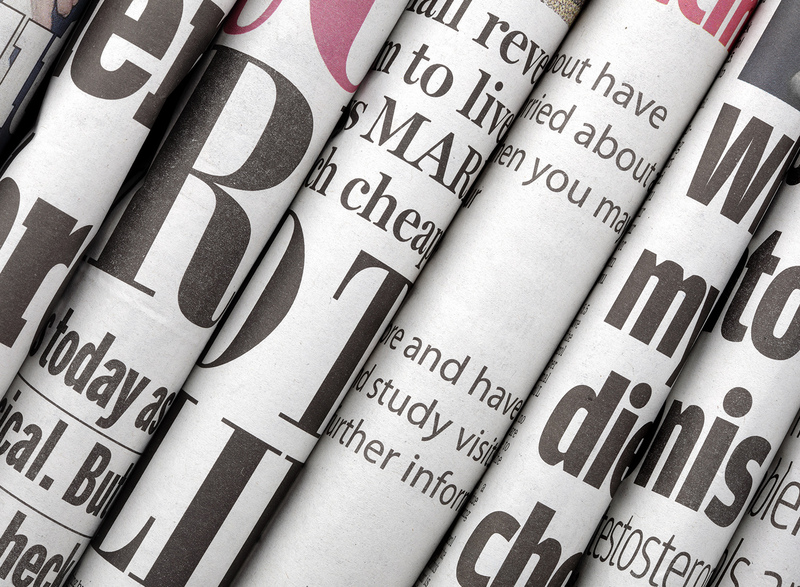 We are very proud to introduce to you our exciting innovations focusing on the latest trends. Need new ideas for drinks that matters? Try our CHAGA – the super antioxidant drink, the stress & mood changing effervescent or the B-BOOST drink for energy need, energy release and mental performance. 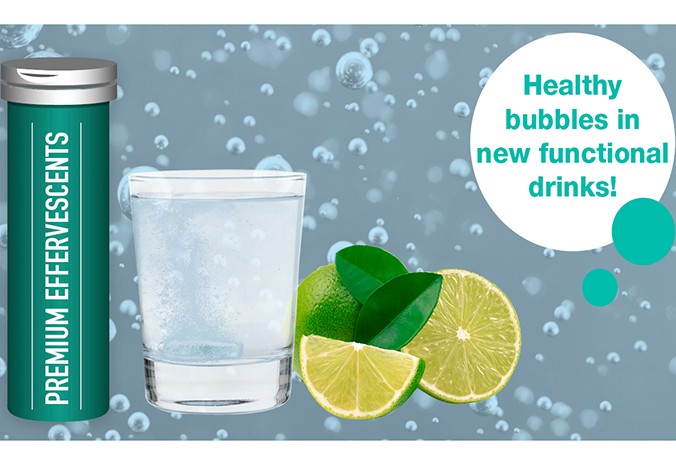 Read more about how healthy bubbles make your water count and our new convenient packaging on-the-go! Healthy advice & natural lifestyle products to support Women´s Health. Product formulations that balance your hormonal levels, boost your energy and focus ability as well as giving you stress and sleep control. 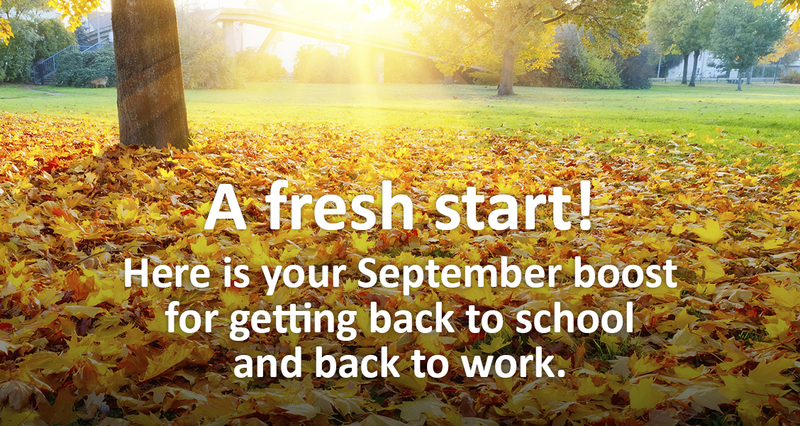 Here is your September boost for getting back to school and back to work. Welcome back shorter days, crisp air and colourful leaves. 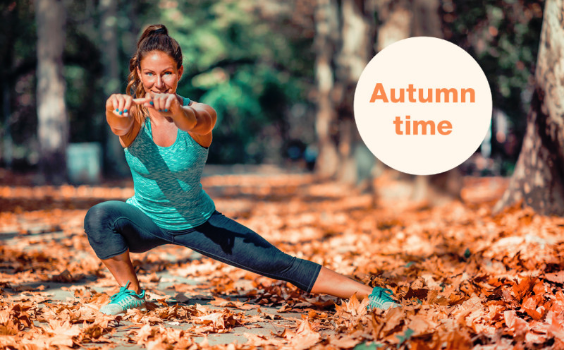 Think of the new season as a fresh start for healthy habits. Beautiful skin on the outside needs a healthy foundation on the inside! A growing body of research has shown how certain nutrients can make a significant contribution to your skin health. 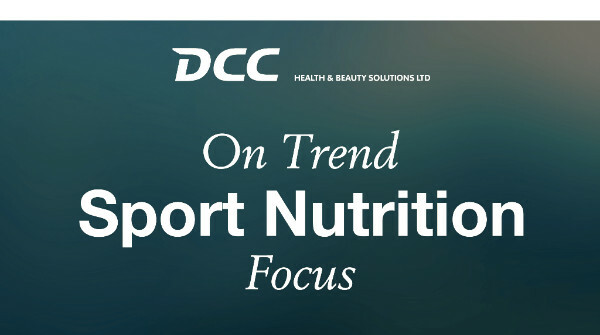 Customer awareness of nutritional supplements that support the structure of the skin, hair and nails from the inside continues to be successful within all target groups. We believe in Performance Nutrition; new and innovative products that work with active consumers in their healthy everyday lifestyle. 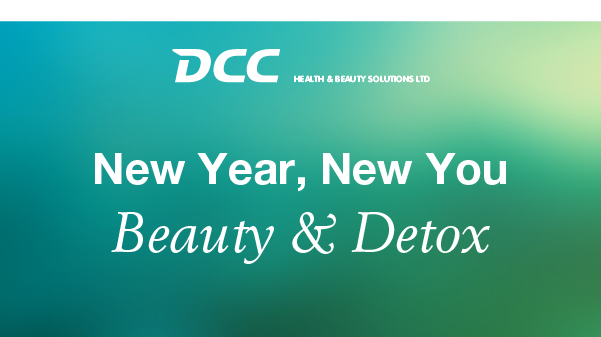 Here you will find some of our latest sport concept supplement products within the DCC Health & Beauty group. Welcome to our world of vitamins, minerals and natural products. We translate MEGATRENDS into successful concepts & products for you. 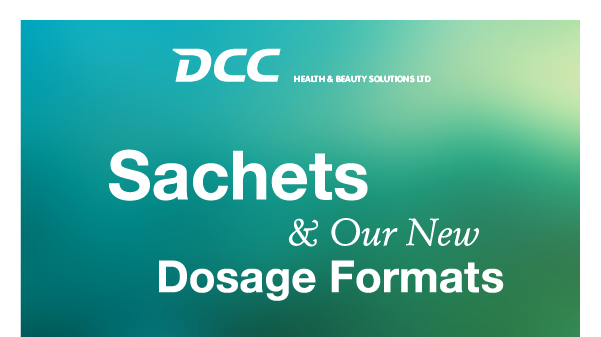 Now we can add both sachets & daypacks to our packaging solutions. We welcome you to Vitafoods in Geneva 7-9th of May 2019! Our Innovation Team are pleased to present a variety of new product concepts and packaging formats. Tailored to your requirements and ready to be produced at one of our 6 tablet, powder, liquid and softgel manufacturing sites. 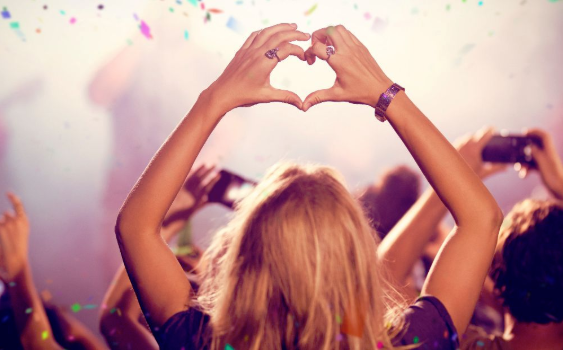 Go in here and register to the biggest event in Europe!